Are you looking for Dog or Cat boarding in the Roswell, Georgia? You've come to the right place! Let us introduce you to CAMP CAC!! to patients in Roswell, Georgia and the surrounding areas. Call our veterinary boarding team today to schedule your pet's appointment, 770-993-6329. Thank you entrusting us with the care of your fur kids while you are away. We provide a climate controlled comfortable area for our Camp CAC guest to board. Each of our guest get individualized care based on their specific needs. 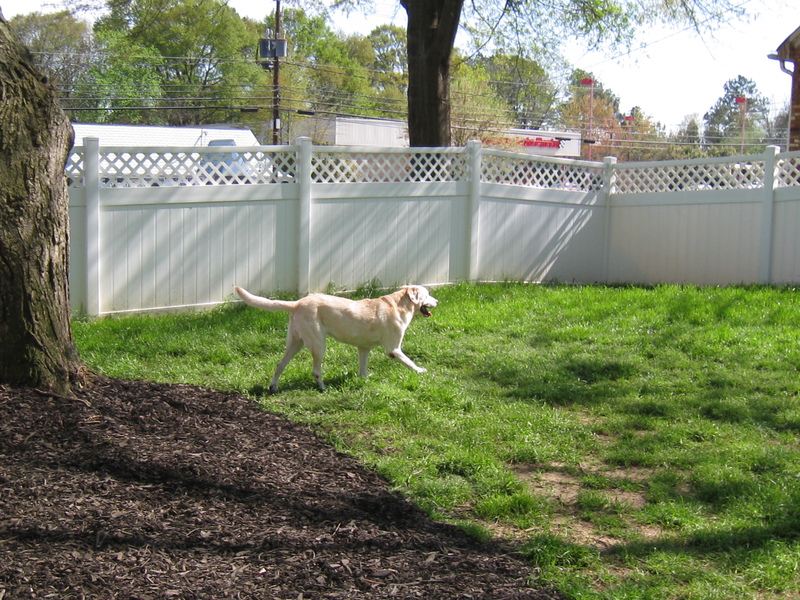 Our canine guests get to go out to the play yard three times a day. We offer extra playtime for both cats and dogs. We feed a gentle diet that is specifically formulated to help prevent any GI upset while boarding with us. We do recommend you bring the diet they are accustomed to, since this will provide your fur kid with one less change in their schedule. We provide sanitized bowls for food and ample water. 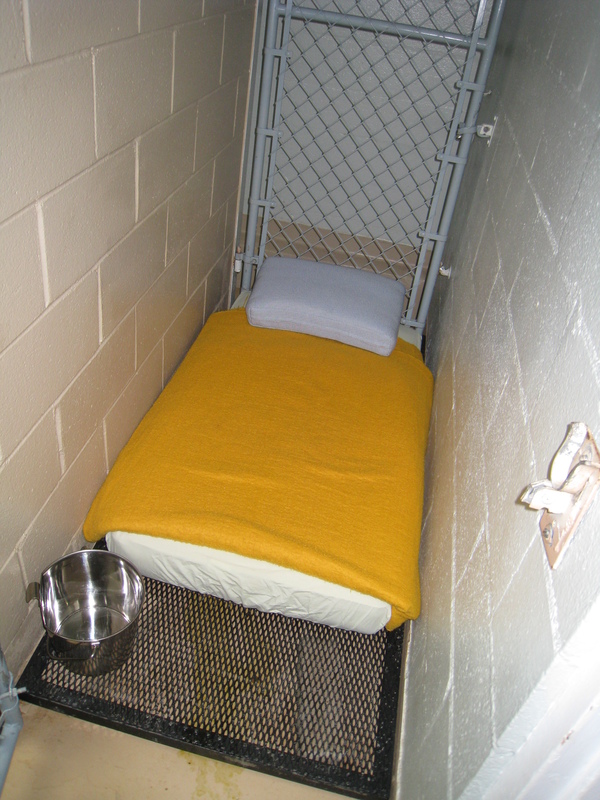 Clean and comfy bedding will also be provided. We are well equipped with the ability to give medications if your fur kid needs those while boarding. CAC is a flea free environment and administer a Capstar to all of our guests (at an additional cost). This ensures they all of our guests are protect from fleas and we maintain a flea free facility. 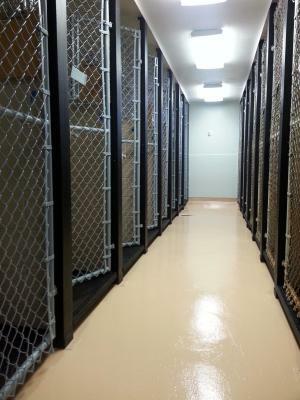 We are not only a boarding facility, but also a full service animal clinic. Our goal is to make sure your pet companion is safe from communicable diseases. One of the ways we can prevent that is by requiring that all guests that stay at our facility are current on their vaccines. We require our canine guests to be current on: Rabies, DHPP, Bordetella and a negative intestinal parasite screen within the year. Our feline guests are required to be current on: Rabies, FVRCP and a negative intestinal parasite screen within the year. Ask us about our "Game On!" option while your doggy stays with us. Game on is a "one on one" play session with an animal care technician. 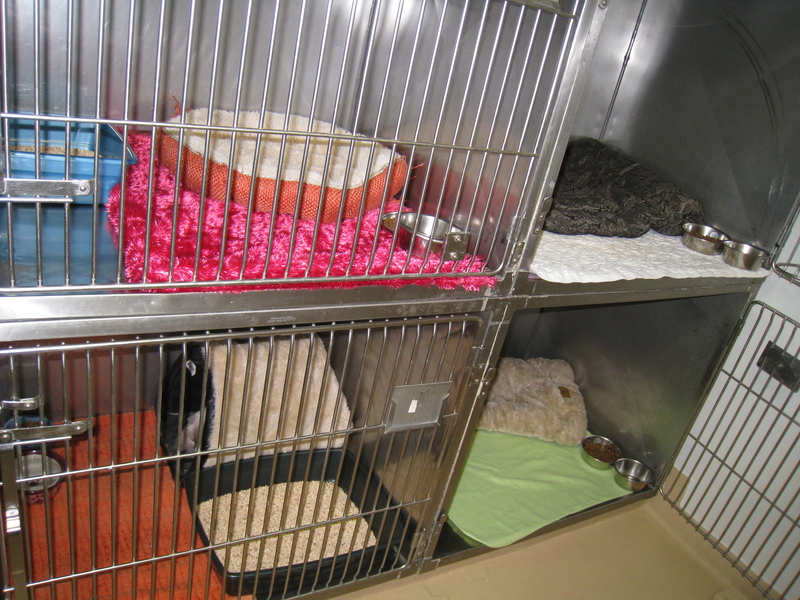 We customize everything we can for each individual pet, this includes their boarding & play experience. Let us know if they like to catch the Frisbee, balls or they just prefer a quiet TLC moment. We want them to feel as comfortable as they can under our care. We also offer extra playtime for our feline friends. Kitty guests get to go into our indoor cat play area with some kitty toys, catnip toys and climbing tower, all while getting some "one on one" TLC from our animal care technicians. Camp CAC is very proud to have so many visitors. We require a $25.00 deposit to hold each pet’s reservation. This guarantees your reservation. This deposit will go toward the balance of your pet’s stay with us. In the event that you need to cancel your reservation, we do require 72 hours notice for a full refund of your deposit. If the office is not contacted or the reservation is cancelled after the 72 hours, the deposit is non-refundable.